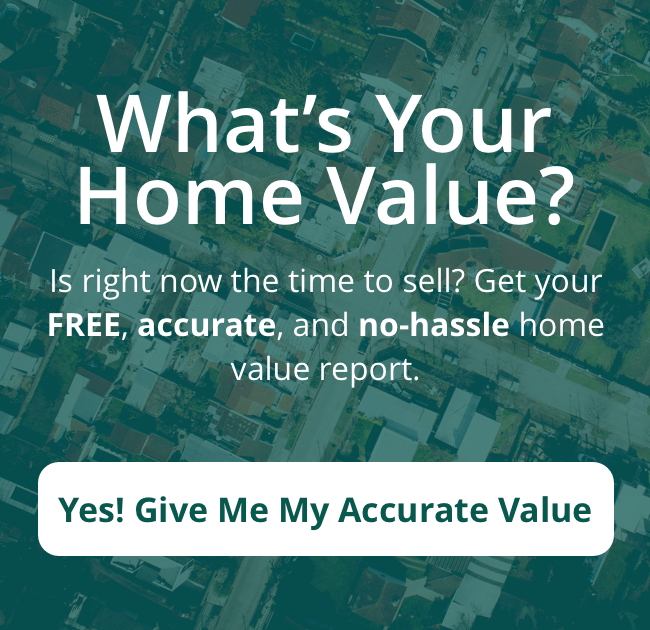 You’ve found a house within your price range with the features you want, you have made an offer that was accepted, and the inspection has taken place. Now what? Well, that depends on whether the inspection turned up any problems or deficiencies, especially any major or structural ones. If that was the case, then you will have to make some decisions, maybe some tough ones. So here’s what you can expect after a Northern Virginia home inspection. After you, as the buyer have made an offer to purchase, which is mutually acceptable to both you and the seller, you typically have 17 days to hire a home inspector. Then, the inspector will carefully examination, using a checklist of over 1,000 items, the home’s features and structural integrity, looking at things like the roof, foundation, and electrical and plumbing systems. After conducting this Northern Virginia home inspection, the inspector will then produce an inspection report that becomes the property of the buyer – a report that details any and all deficiencies and problems found during the course of the inspection. When you get the inspection report and if it details any problems, it is then up to you, the buyer, to make some decisions about the home purchase. You will have to decide whether the problems discovered by the Northern Virginia home inspection are major enough to warrant discontinuing the purchase or whether they are minor enough that you want to move forward toward closing. If you opt to go ahead, then you will also have to determine whether you want to request that the seller make some repairs. So if you do choose to move forward, but want repairs made by the seller, then you have to notify the seller in writing, using the proper forms, of the items to be fixed. Your agent can help you obtain and fill out the requisite forms that have a section for listing the requested repairs. (Call 571-402-5155 for more information on this.) Typically, you will also need to submit a copy of the inspector’s report along with the repair request forms in order to establish that you aren’t asking for frivolous or unnecessary repairs. After you, the buyer, submit to the seller the formal repair requests along the inspector’s report of the findings of the Northern Virginia home inspection, it is then up to the seller to decide whether to make the repairs or to discontinue the sale. The seller may agree to make only some of the repairs, and then you have to decide whether or not this is acceptable. There may, in fact, be quite a bit of this kind of back-and-forth, and you will likely need to lean on the expertise of your agent to get the best deal. Or you may both agree to terminate the contract. There may also be further negotiations concerning the sale price after the Northern Virginiahome inspection. Typically, the two major concerns here are a significant reduction in price with no repairs made or a lesser price reduction with some of the requested repairs made. This area of negotiations can vary widely and occasionally be highly creative – as well as quite lengthy at times. So that, in broad strokes, is what you can expect after a Northern Virginia home inspection. The real takeaway is that the whole process can be complicated, frustrating, and protracted if you don’t know what you’re doing. The best course for most buyers when the inspection discovers problems is to engage the services of an agent who has experience and expertise in this area.